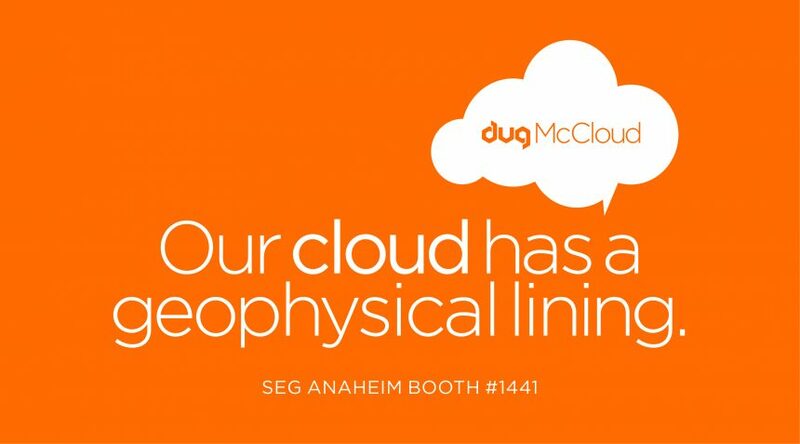 DUG is building a unique cloud service tailored specifically to the geophysics community. The new service, DUG McCloud, will be backed by a huge geophysically-configured supercomputer in a purpose-built exascale compute facility. The machine will be located at Skybox Houston, and is the first of DUG’s data centres to be located off-site in a purpose-built facility. The DUG McCloud facility is due for completion in February 2019, with service commencing in Q2. DUG will cool this massive supercomputer using their innovative immersion cooling system, DUG Cool (Patent Publication WA 2017/091862A1). Computer nodes are fully submerged in specially-designed tanks filled with polyalphaolefin dielectric fluid. The thermal properties of the fluid, in addition to the removal of the server fans, make it an incredibly energy- and cost-efficient way to run a data centre. The efficiencies of HPC systems are commonly evaluated using the Power Usage Effectiveness (PUE) metric. DUG currently operates DUG Cool data centres in their Perth, Houston, London, and KL offices at a proven PUE of 1.05 or less. This is significantly better than the PUE of recognised “green” data centres around the world.